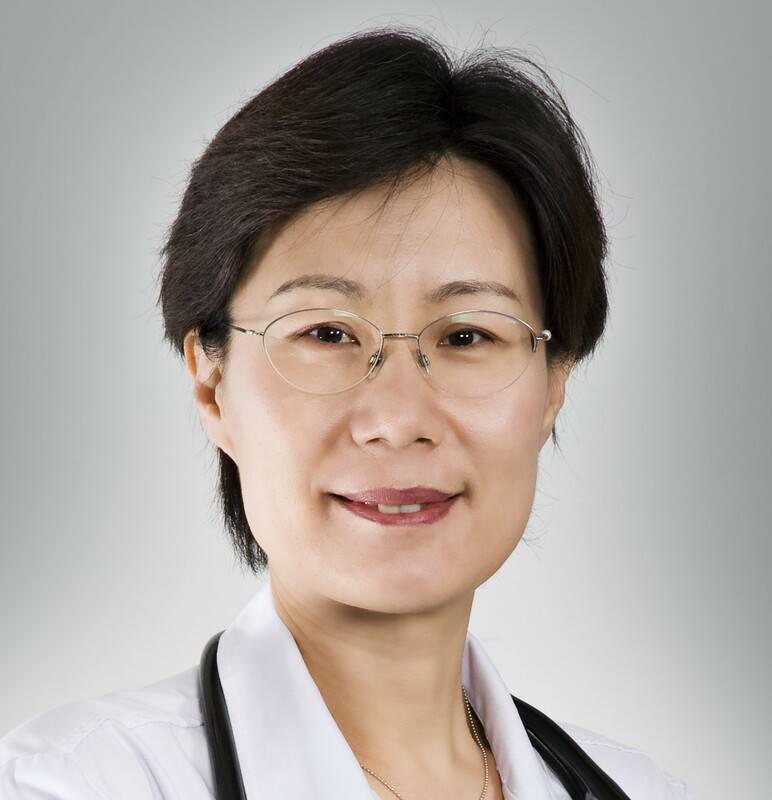 Professor Haiyan Li is Professor of Cardiology at Peking University Third Hospital. Professor Li became the Director of the Drug Clinical Trial Centre and the Phase I Unit at Peking University Third Hospital for 12 years. She was the Deputy Director of Clinical Research Institute at Peking University in 2009-2015, and was responsible for clinical research education and training. Her major clinical interests lie in diagnosis and treatment of cardiovascular diseases such as hypertension, coronary heart disease, hyperlipidemia and heart failure. She completed her Research Fellowship in Interventional Cardiology and Intravascular Ultrasound Core Laboratory at UCLA. Professor Li has been engaged in the new drugs clinical research for more than 20 years. She has completed more than 20 Phase Ⅰ studies for new drug as PI, and more than 30 late phase clinical trials as an investigator or co-investigator. She has published over 30 research papers.